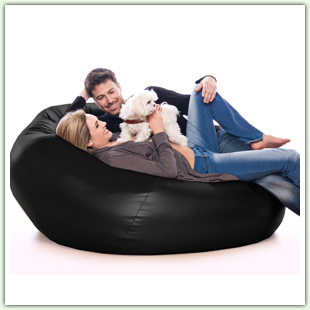 Bean Bag Furniture is fun for everyone! materials and sizes. Monogramming available on most. comfort. Many styles including the Royal Sack. chairs for kids. Choose from chairs, bean bags and loungers. teens and adults. Pets love them too. bean bag. 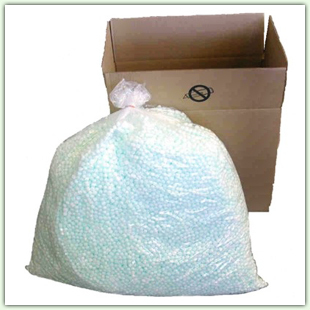 Two sizes of bean bag filler to choose from. 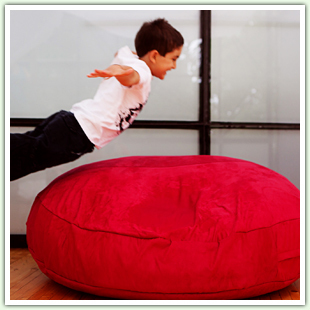 Find high quality bean bags and bean bag chairs for kids, teens and adults alike. 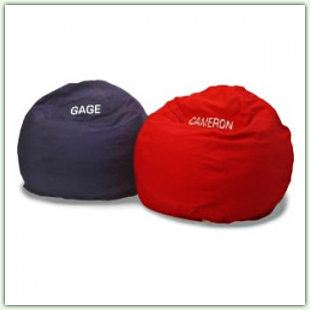 Bean bag chairs offer great comfort and many options to add to your decorating style, bean bag furniture is perfect for a child’s bedroom, family room or game room. 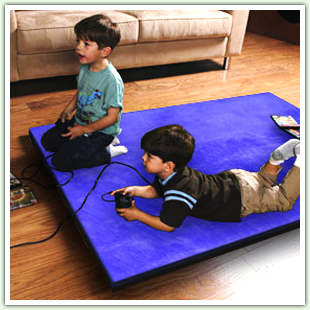 You will even see bean bags as large as a couch or a bed, so they truly can be used as any furniture piece. You will find bean bag chairs in vinyl, denim, cotton, suede and even faux fur, along with many sports teams and sports balls.